Lonnie Cramer will become the president of UCHealth Longs Peak Hospital on Feb. 25. Photo courtesy of The Unfound Door. Longmont, Colo. (Feb. 6, 2019) – A new president will lead a team of more than 500 employees at UCHealth Longs Peak Hospital and oversee the organization’s continuing expansion of services in the Longmont and Carbon Valley areas. Lonnie Cramer will bring more than 20 years of health care leadership experience to Longs Peak Hospital when he takes the reins on Feb. 25. Lonnie Cramer, was selected to be the second president of UCHealth Longs Peak Hospital in Longmont, Colorado. He will take the reins on Feb. 25, 2019. 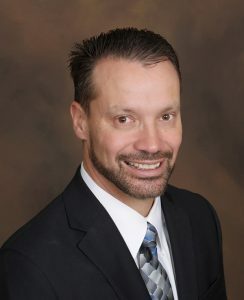 Cramer is currently the chief operating officer at Penrose-St. Francis Health Services in Colorado Springs, where he has worked in various leadership positions since 2007. Clinically, Cramer specialized in diagnostic imaging. He worked at a high-volume radiology department in Fort Walton Beach, Fla., and oversaw operations of five outpatient imaging facilities in Louisiana. 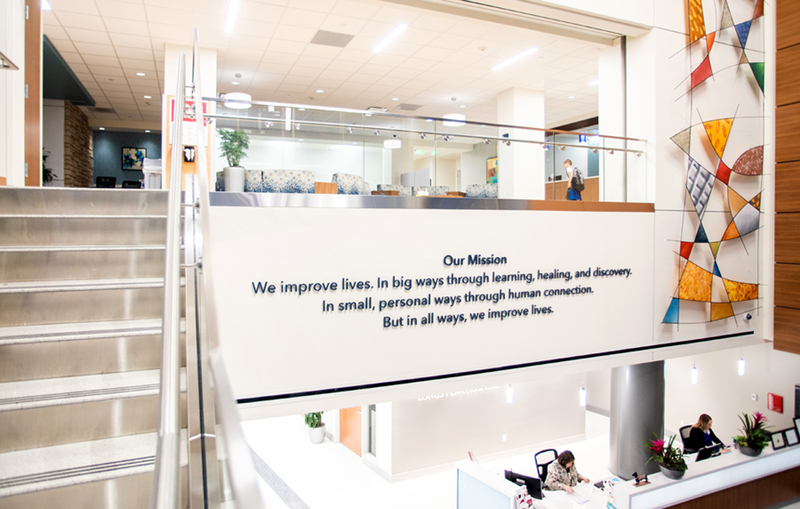 He offers a unique blend of health care experience that includes patient care, service line leadership, physician relations, hospital operations and community partnerships. Longs Peak, located at 1750 E. Ken Pratt Blvd. in Longmont, is a 51-bed full-service hospital that features an intensive care unit, four operating rooms, a birth center with a Level II special care nursery and a Level III trauma center and emergency department. The hospital opened in August 2017 and cared for patients in more than 24,000 visits in the first year alone. 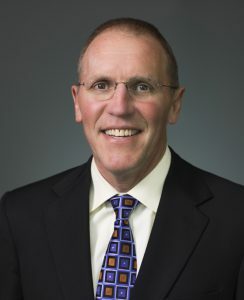 Dan Robinson, the first president of UCHealth Longs Peak Hospital, lead the creation, opening and growth of the hospital, which opened in August 2017. Cramer, who will be the second president in the history of the hospital, will replace Dan Robinson, who announced his retirement in October. Robinson, who has worked in health care for more than 36 years, was instrumental in the creation, opening and growth of Longs Peak. Under his leadership, the hospital has achieved excellent quality and safety scores in addition to superior experience ratings from patients. Kelly Tracer is the UCHealth media relations specialist in northern Colorado and can be reached at 970.495.7007 or via email.